Finally! 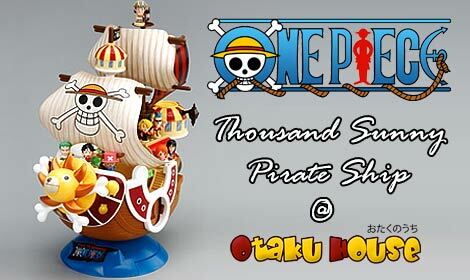 The beautiful model of Thousand Sunny; One Piece pirate ship, is back by popular demand! This 5-part self-assemble model of Monkey D’ Luffy’s second pirate ship is just as intricately detailed as before. Not sure what to get for Christmas yet? This is your solution. A great collectible pirate ship model not only for One Piece fans, there is simply something about pirates and freedom in the seas. 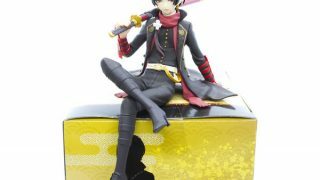 This model will look great on your desk or in your living room, so grab this 5-part self-assemble ship before it goes off the shelves again! Comes with mini figurines of Monkey D’ Luffy and his crew.